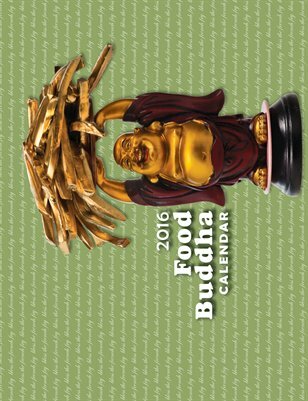 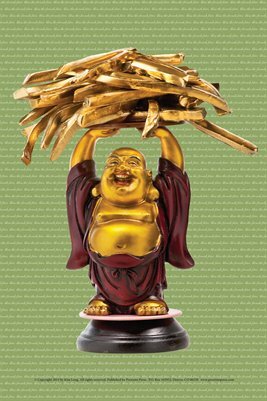 A savory pairing: French Fries and the Laughing Buddha. 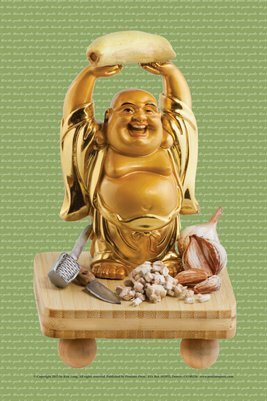 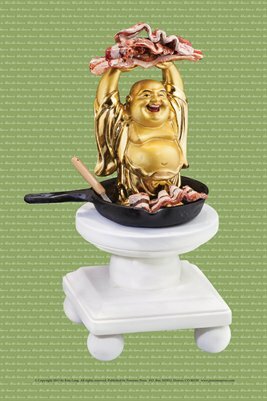 A perfect pairing: garlic and the Laughing Buddha. 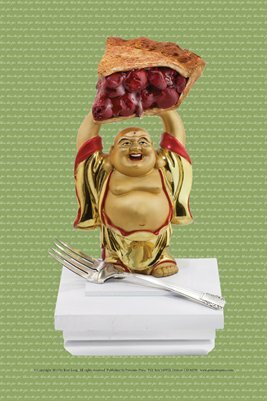 A perfect pairing: the iconic, all-American pie and the Laughing Buddha. 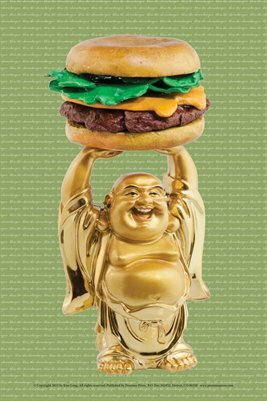 A perfect pairing: The all-American cheeseburger and the Laughing Buddha. 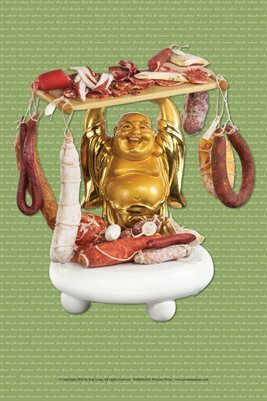 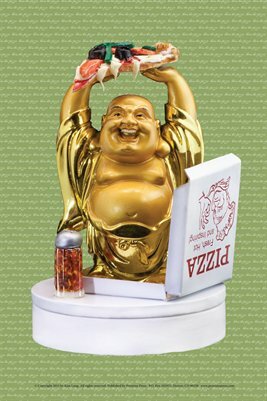 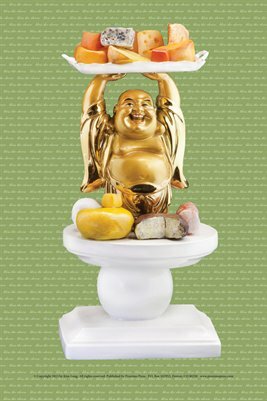 A perfect pairing: Cheese and the Laughing Buddha. 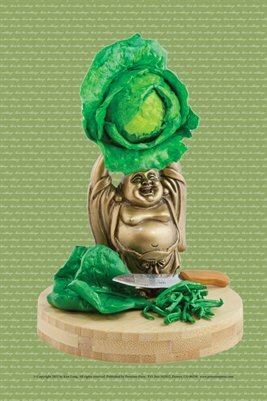 A perfect pairing: Cabbage and the Laughing Buddha.